Ground engagement resembles aspects of martial arts, dance, gymnastics and break-dancing, but is unique not only in its ingredients, but in its recipe. As an international martial arts champion and national team coach, Scott Sonnon devised a specific conditioning approach for effortless transition from standing to the ground and back to standing. Falling is a belief system which not only imperils one's performance in any athletic discipline but especially in Scott's dangerous field of expertise - combat sports. Scott realised that the first and most important change involved reframing the very notion of falling into one which did not hold such strong mental judgements and fear-reactive emotional arousal. He named his approach Ground Engagement - an exercise art-form using maximum efficiency to move from vertical to horizontal to vertical. Flow is the essential expression and experience of human grace. As an elite athlete and champion coach, Scott realised that all exercise needed to be deliberately organised towards the entrance and maintenance of flow-state. 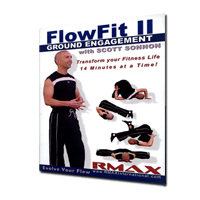 With the extreme success of Flowfit 1 and the Hall of Fame Award Winning Ground Engagement approach, Scott has released Flowfit 2 - Ground Engagement as a powerful belnd of two of his most universally applauded methods. 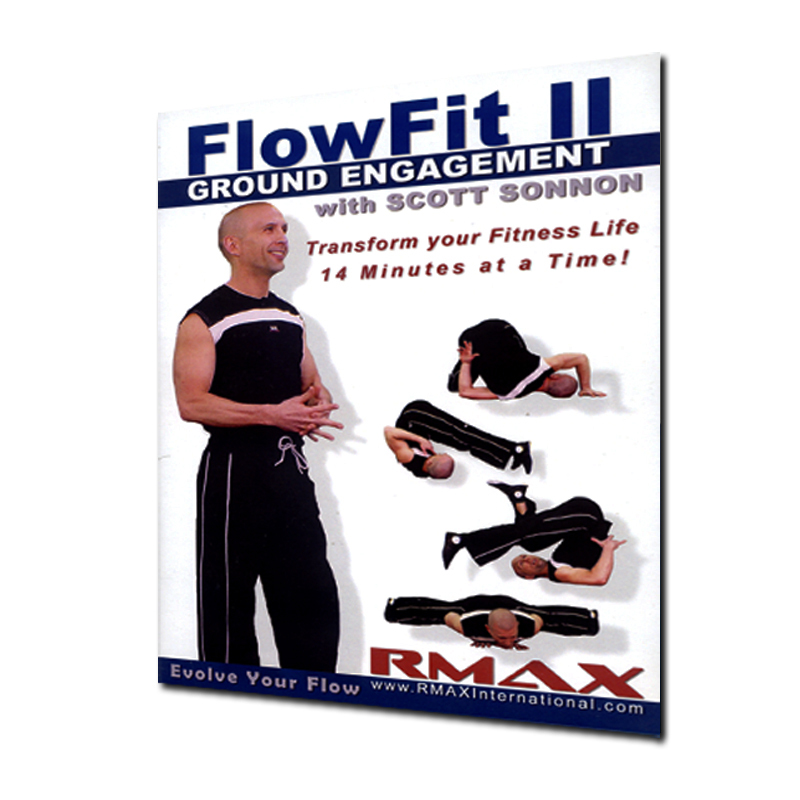 Join Scott in his cutting edge innovation in fitness - the elusive state of flow - and reap the benefits not merely immediately but indefinitely throughout your long life.